Divorce Forms - Fast and Easy Process. Divorce Forms Customized by Our Experienced Team. 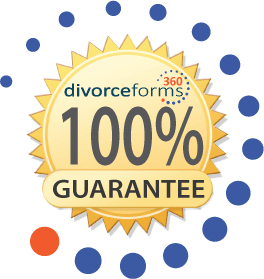 Prepared specifically for you - No automated divorce forms. Our experienced divorce team will personally prepare your divorce forms. We believe that in order to truly get the divorce forms you need, a person needs to review your information, understand your needs, and personally prepare your divorce forms. Your divorce forms will include all the provisions for custody, property distribution, support, and every other item that is important to you. This is why we don't use the "instant download" approach to providing divorce forms, where an automated computer system spits out generic forms. 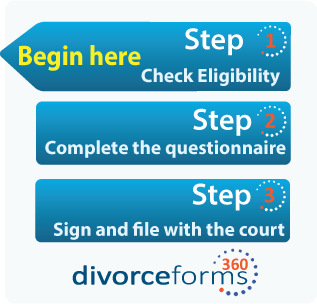 You can confidently file the divorce forms you receive from DivorceForms360. Divorce forms backed by a 100% court acceptance guarantee. We take great pride in providing our customers with an affordable alternative to expensive divorce attorneys. Now everyone has the option to file their own divorce using attorney quality divorce forms that will be approved by the Judge. Each customer will have a set of instructions to help them through each step of the divorce process. We also provide our customers with a full 100% money-back court acceptance guarantee. This means that you don't have to risk the $149 or your time. We guarantee that the court will approve your divorce forms and that you will be able to complete your divorce using our divorce forms, or we will refund your money. For full details on the full-terms of our divorce forms guarantee, see our Guarantee page. You now have an affordable alternative to expensive attorney fees. 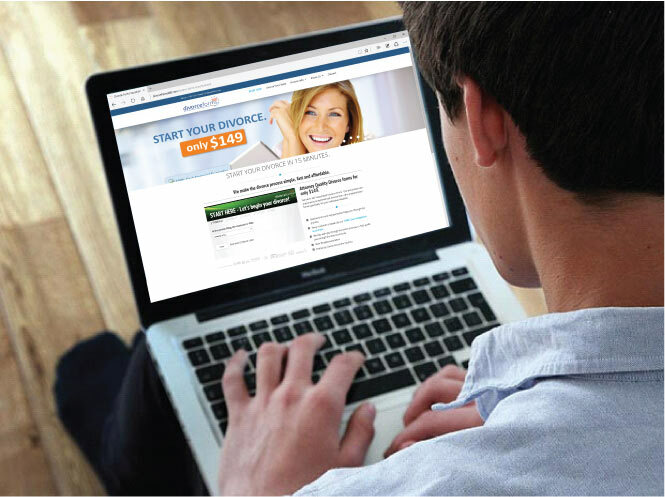 Get 100% court approved divorce forms today for only $149, and file your divorce tomorrow. Question: Do I need an attorney to do a divorce. I don't want to be rejected at the final hearing because I don't have an attorney. Answer: Most divorces filed in the United States are done without an attorney. You will not need an attorney to complete your divorce, and we will help guide you through the process. Question: What if I have children, or complex property issues. Can you handle those types of situations. Answer: Yes we can. Our experienced divorce department will prepare your documents correctly, no matter how complex your situation. We have the experience to get the documents right, so you don't have any problems later.